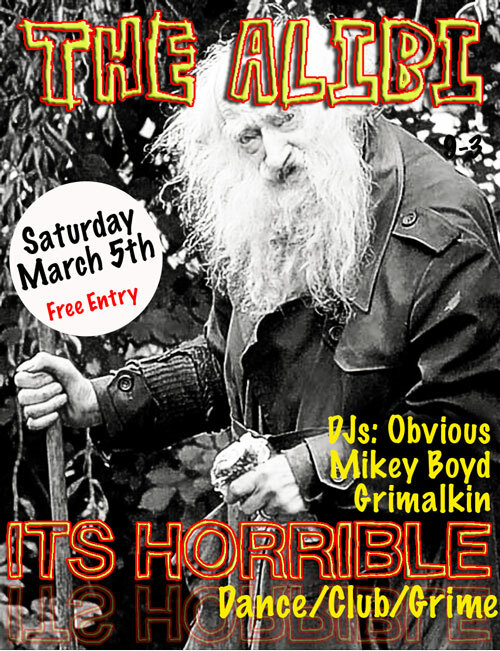 I’ve got a party on at the Alibi in Dalston on Saturday. It was ace last time as the Djs are so good and get ya dancing. I dance like a nob so come to laugh at me at least. Plus it’s not on a school night unlike the parties I do at the Macbeth. Right, I’m off out. I’m gonna tentatively try out my trick bike after a month off to heal up. I’m nervous I’m gonna hurt my back again…. Up Next. Is imitation the sincerest form of flattery?